To view the joint statement on GESAC’s website, please click here. We represent visual artists (painters, sculptors, photographs, street artists etc. ), journalists and publishers and follow carefully the current debates surrounding works in public places which could lead to the introduction of a mandatory panorama exception. We would like to highlight the fact that the current situation whereby the so-called panorama exception is non-binding and allows Member States to provide adapted solutions for both European citizens who can freely use their images of works in public places online, and for professional users who have, if necessary, access to easy licensing schemes. Despite a long-lasting campaign of misinformation that has been taking place, we can assure you that there is no evidence of cross-border problems or obstacles to the Internal Market concerning the panorama exception that would justify an EU intervention, as was equally assessed by the European Parliament and the European Commission. There is no advantage to implementing a new mandatory exception. 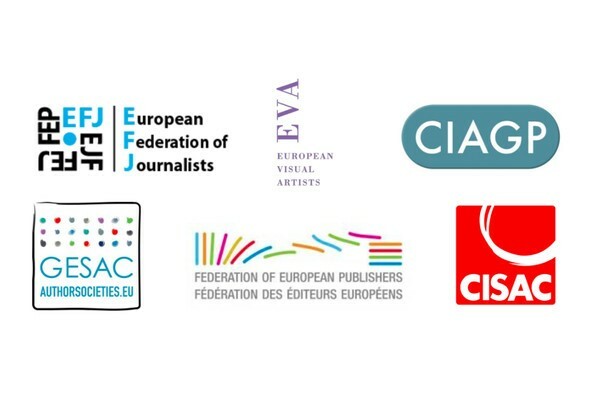 It would only heavily and unnecessarily disrupt the current balance and weaken the protection of authors and their remuneration in Member States where commercial uses are subject to remuneration. Member States should remain free to put in place solutions based on their cultural and social characteristics. Please, do not hesitate to contact us, should you need more information on this issue which is of the utmost importance for visual artists.